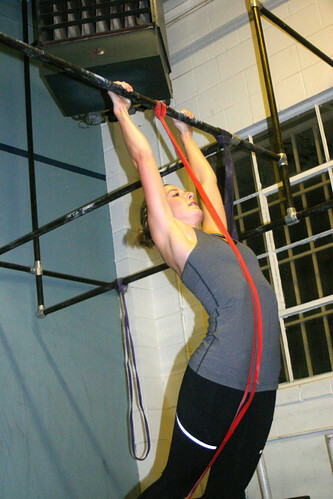 Home » WOD Blog » Through the ringer. Move SLOWLY and methodically attempting perfect execution. Ideally this is done with two pairs of rings – one pair hung app. 8′ off the ground and the second 4″ off the ground. Post impressions to comments. Body control equals a strong body. Gymnastics is simply the ability to control one’s own body in space. The ability to sense where your body is oriented in space is proprioception. Today we will train both: control and awareness of our own body. There will be no time element so be focused and deliberate with your movements. Scale as needed and maintain your standards.